Indian government has been making right moves in the direction of green mobility. This is prompting many Indian automakers to think and work towards electric mobility. 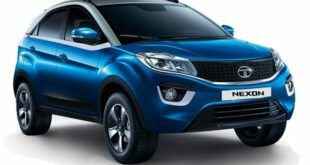 The Indian multinational, Tata Motors too has shown its commitment to meet the government vision to go for all electric transportation by the year 2030. 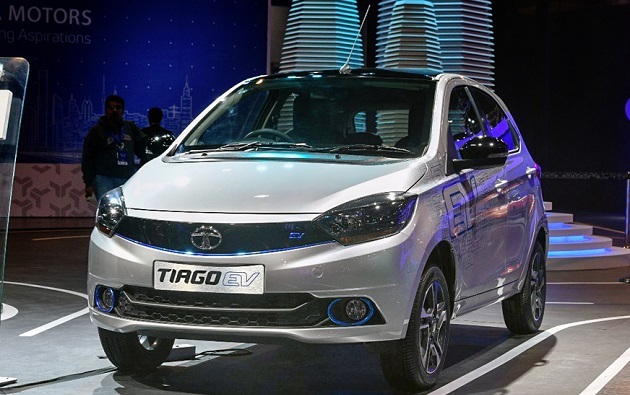 It has already delivered the first set of 250 units of Tata Tigor electric to the government of India through the state run Energy efficiency Services Limited (EESL) sometime back in December 2017. 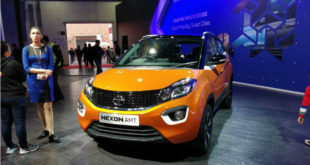 The electric vehicle is manufactured by Tata Motors at its Sanand plant in the state of Gujarat. The Tata’s had secured the order for supply of 10,000 electric vehicles from EESL against stiff competition in September 2017. 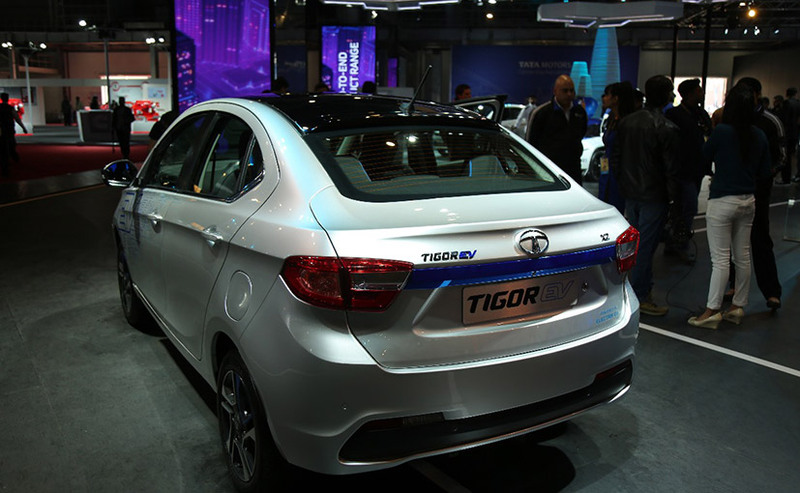 The company plans to launch the Tata Tigor Electric Vehicle (EV) in the Indian market in near future, most likely in 2019. The EV has been displayed at the 2018 Auto Expo which is drawing huge crowds. The Tata Tigor electric, the compact sedan is driven by a 30 KW 3-phase induction motor delivering a maximum power of 39.95 Bhp at 4,500 rpm. The driving power comes from a 216 Ah 16 V battery pack which can be charged through a fast charger from zero to 80% capacity in just one and half hour. In the normal charging mode, it takes six hour to charge a fully discharged battery. The electric vehicle has a range 130 km after a full charge. 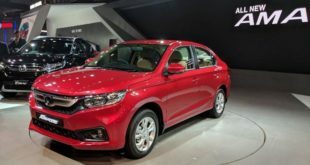 The EV looks similar to the conventional fuel Tata Tigor version. 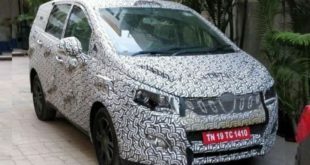 However, the EV can be easily differentiated by the EV badge on the grille and at the back and also the tinted headlamps. The EVs cost more than the conventional fossil fuel cars due to the high cost of battery. However, it is expected the same may come down little over the time. 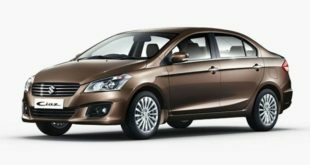 Still by the time of the launch of the Tata Tigor electric car, its price is expected be around Rs. 10 lakh. The supplies to the EESL has been made by Tata’s at a price of Rs. 10.6 lakh and after the application of GST, the price comes to Rs. 11.2 lakh. 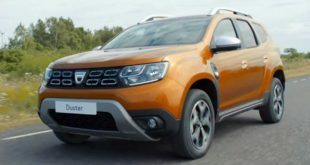 These cars carry a warrantee of five years. 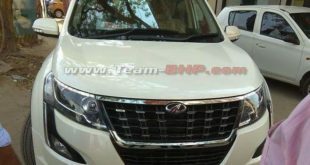 The zero emission, Tata Tigor electric will see its competition in the likes of Mahindra e20 Plus and Mahindra Verito. 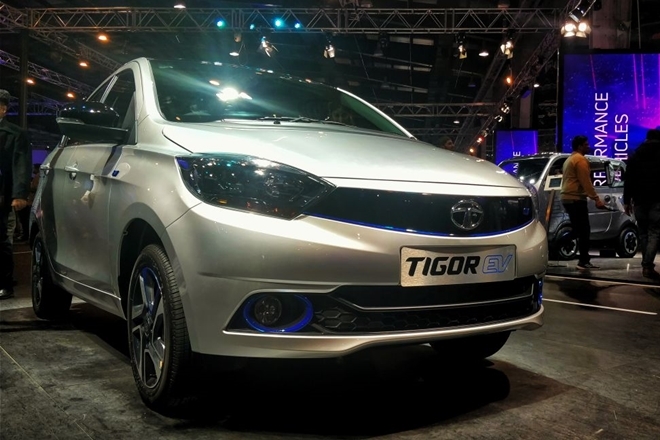 So, what do you think of the Tata Tigor electric and future of electric mobility in India? Please do write to us at India Autoz and stay tuned.